Neverwinter, the Dungeon’s & Dragon’s MMO for Xbox One and PC, just might be coming to the PS4 in the future, though no date or details have been promised yet. Neverwinter for PS4 has been confirmed during a Wizards of the Coast live-stream. Trevor Kidd, the associate brand manager at Wizards of the Coast disclosed during the live-stream that there are definite plans for a PS4 release of Neverwinter to round out the platforms that it’s available on. The free-to-play MMO has been available on PC since 2013, the Xbox One since this past March though the plans to expand the reach have always been secret. That is, until now. No actual details were released other than the fact that they are pursuing having Neverwinter grace the PS4 at some point. MMO’s aren’t necessarily a console’s forte, though they do have the ability to be successful if control schemes are done properly. The Elder Scroll’s Online itself has seen more popularity than expected, causing servers to buckle under the pressure of increased populations. 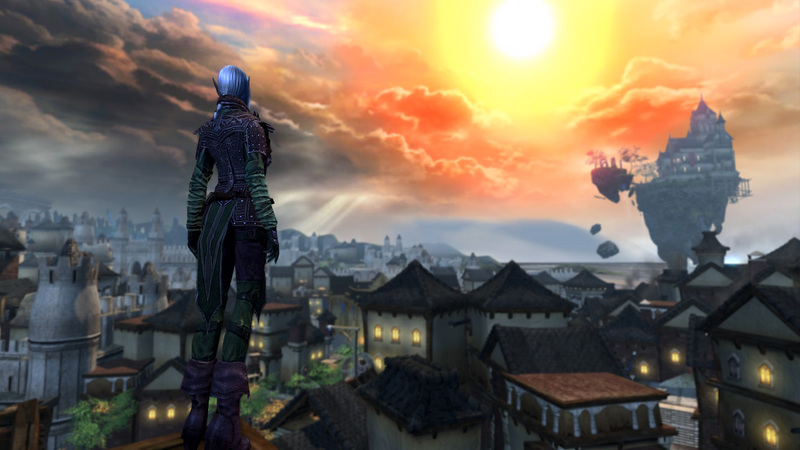 Currently Neverwinter enjoys around 1.6 million active players on the Xbox One alone. This makes it one of the most popular MMORPG’s on console today. Three short months after launch, players had achieved quite a bit of game time, and the following highlights were released by Cryptic Studio and Perfect World, showing just how enjoyable it possibly can be.